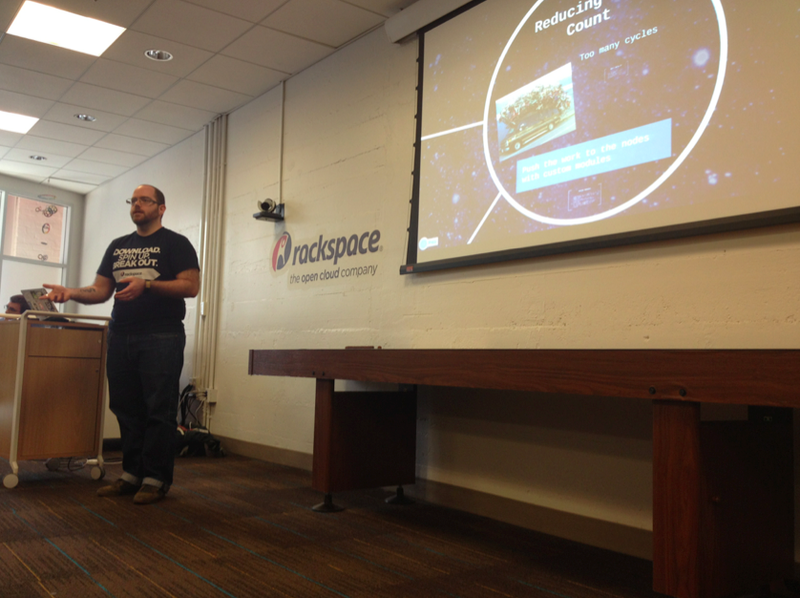 AnsibleFest was this week and had a great turnout of over 100 enthusiasts in the venue generously provided by Rackspace. Some really epic presentations too! This is a great example of taking existing manual install instructions and converting them to Ansible. By Chas Ballew. One-liner to distribute your ssh key via Ansible's inventory. 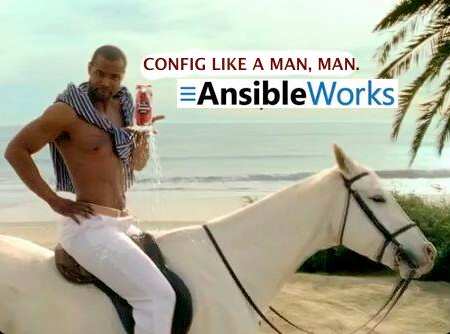 "You gotta love Ansible for its simplicity." Happy Halloween! As you can see, Cow is dressed as a somewhat menacing-looking carton of milk for the holiday.